As the medical workflow company, we hear it all the time. Doctors are frustrated with time spent on clinical documentation and electronic medical records (EMRs) haven’t helped. You’re spending more hours on charting and paperwork and fewer with patients, and now it’s easier than ever for work to follow you home. At Mobius, our mission is to help medical teams boost their EMR productivity with modern solutions. Here are four ways to make your EMR work for you in 2019. With EMRs, clinicians spend a lot of time on the computer. One reason is that typing clinical notes takes hours. The good news is that speech-to-text medical dictation is better than ever in 2019. The newest software can listen as fast as you speak. It recognizes medical terminology out-of-the-box and can be used on the smartphone or tablet you already own. One 2015 study found that physicians using dictation software cut their overall documentation time by 26 percent. With the latest premium dictation software like Mobius Scribe, potential time savings are even greater. 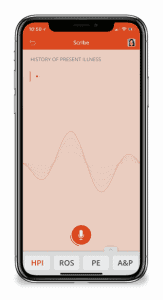 A mobile dictation solution is the #1 way to boost your EMR productivity in 2019. Clinical efficiency and provider satisfaction often suffer with new EHR implementations. Optimizing your EMR workflow is necessary to ensure you’re providing the highest quality care and staying profitable. 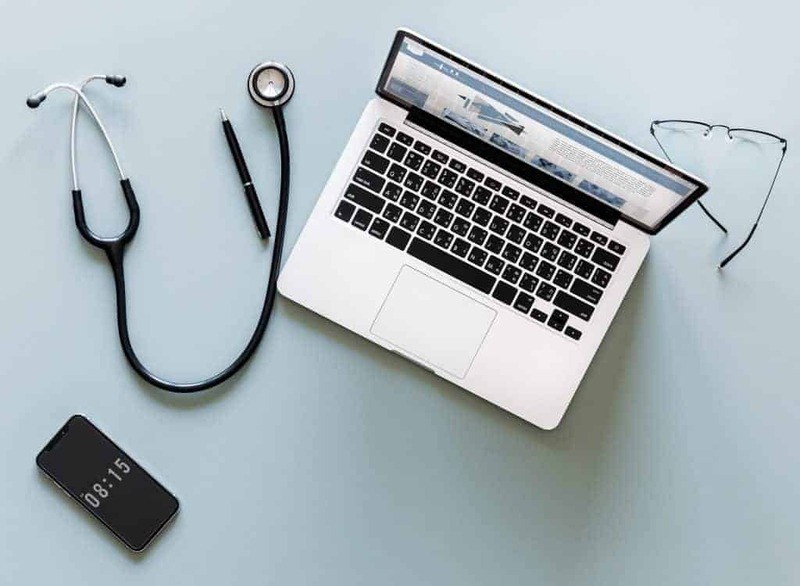 Unfortunately, optimizing your EMR can seem daunting, especially for the roughly half of US physicians who are self-employed. But time spent planning will save hours down the road, and you can do it yourself without hiring expensive consultants. Learn how to craft a workflow plan and get support from your EMR vendor to customize the software for your needs. Having patients complete some data entry can save time and improve EMR accuracy. Two options are patient portals and in-office solutions like tablets. Many providers use online portals to encourage patients to enter basic information prior to their visit. When well-implemented, collecting self-reported health information can save time for your clinical team. In-office tablets or kiosks are another good option, allowing patients to enter basic information while waiting in the reception area. 96 percent of doctors own a smartphone, and many have realized their enormous potential as a clinical tool. There are now over 325,000 health and medical apps, including many designed to streamline clinical workflow. If your practice hasn’t already gone mobile, consider how secure mobile apps could boost your EMR productivity. 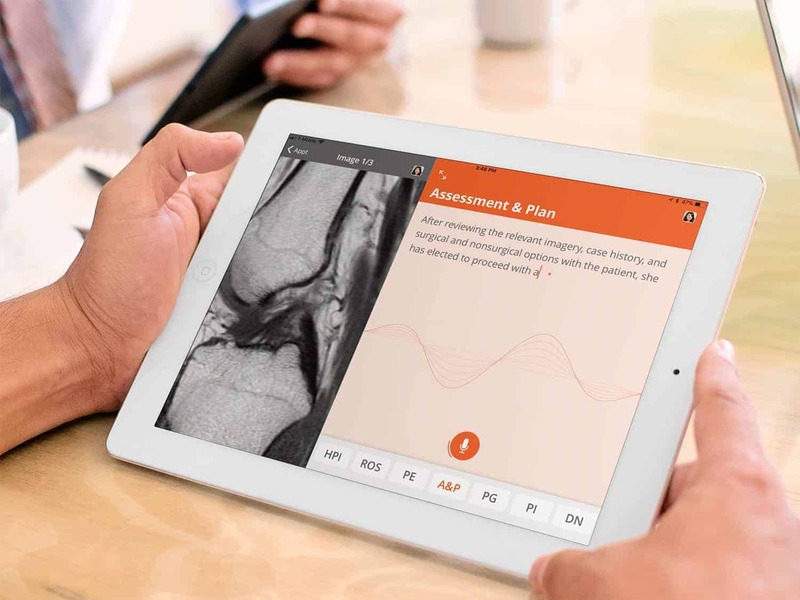 Apps like Mobius Clinic seamlessly integrate with your EMR to streamline clinical documentation, automate dictation, and much more. Physicians using Mobius say it makes their EMR use more efficient and saves time they can spend with patients instead.